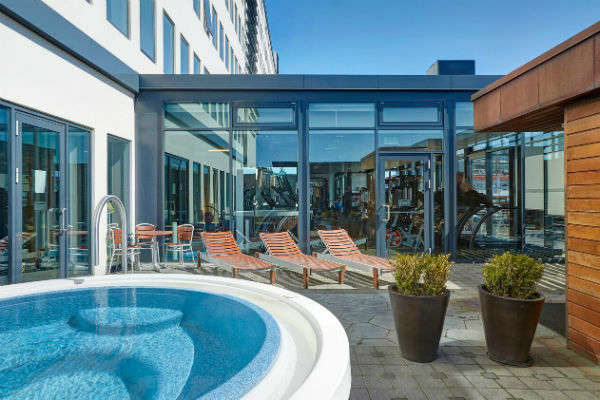 Hilton Reykjavik Spa is the ultimate escape to nurture and soothe the mind, body and soul. 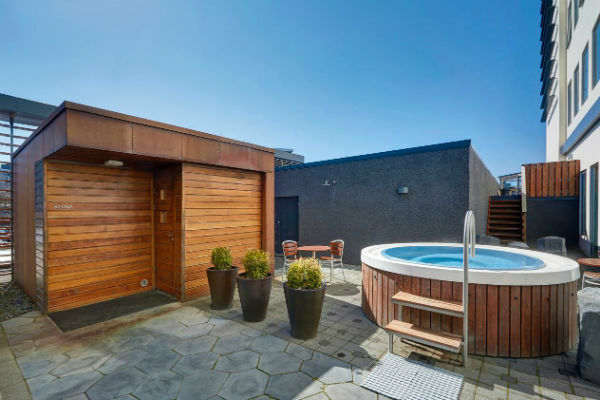 A sense of comfort and well-being for our guests is the aim of everyone at Hilton Reykjavik Spa provided in a relaxed and pleasant atmosphere. 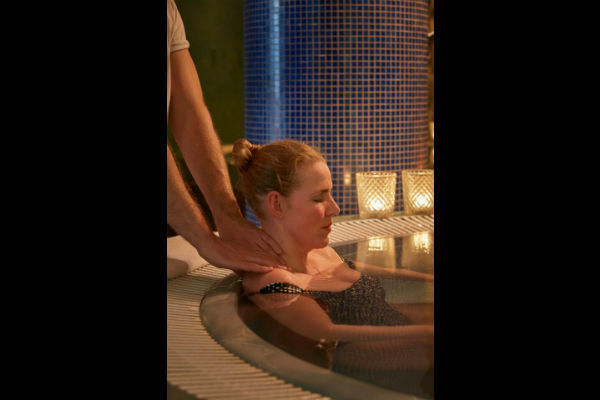 Hilton Reykjavik Spa offers a variety of treatments to help you relax and feel refreshed. 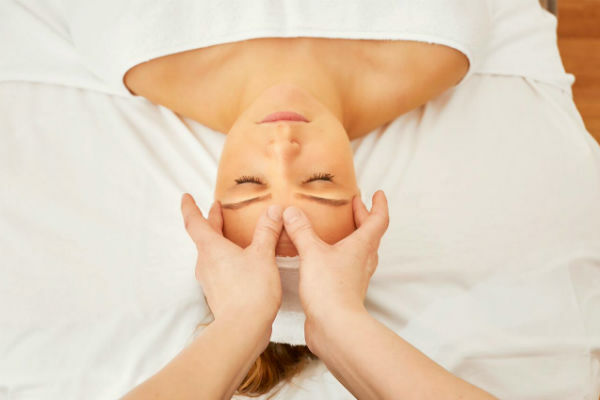 You can choose from a wide range of massages as well as body and facial treatments where high quality therapeutic products are used. 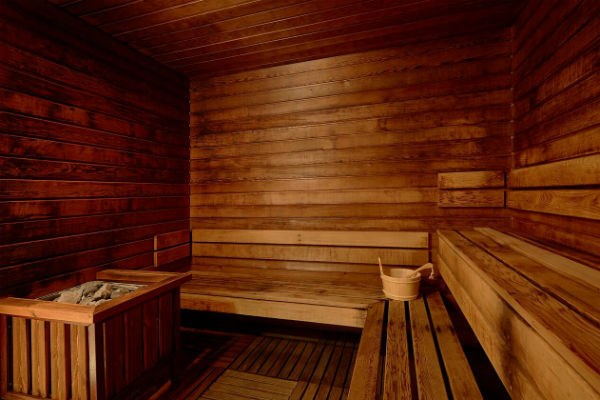 There are two hot tubs, where guests receive a head and shoulder massage, a relaxation pool, two aroma steam rooms as well as a sauna and hot tub outside on the patio.